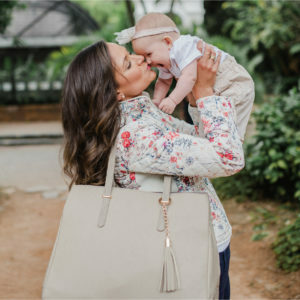 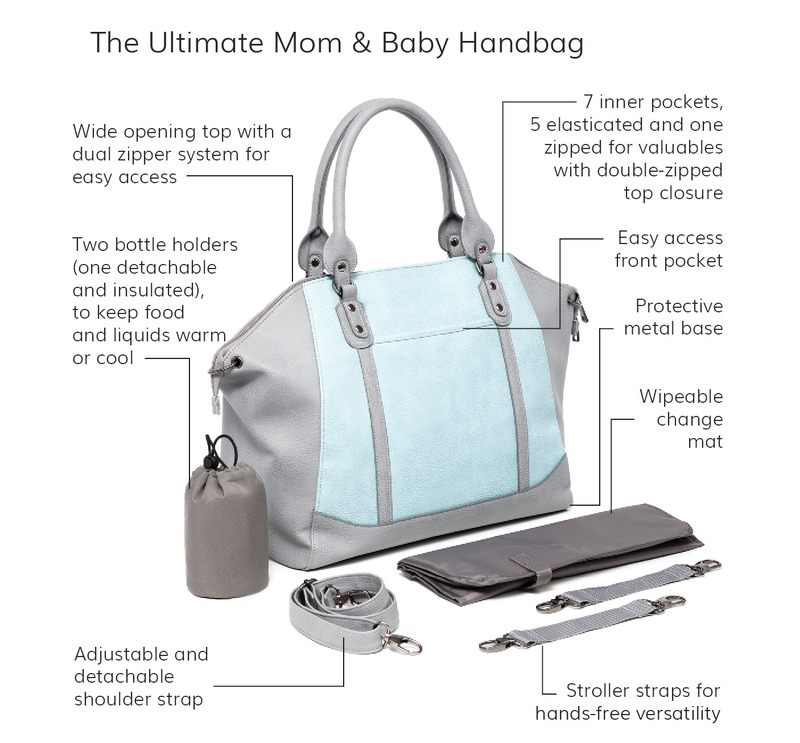 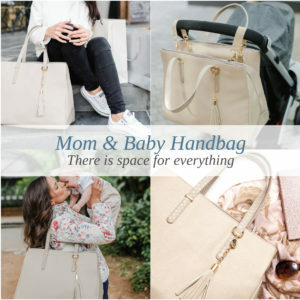 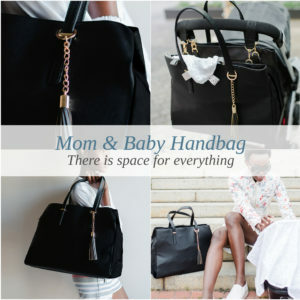 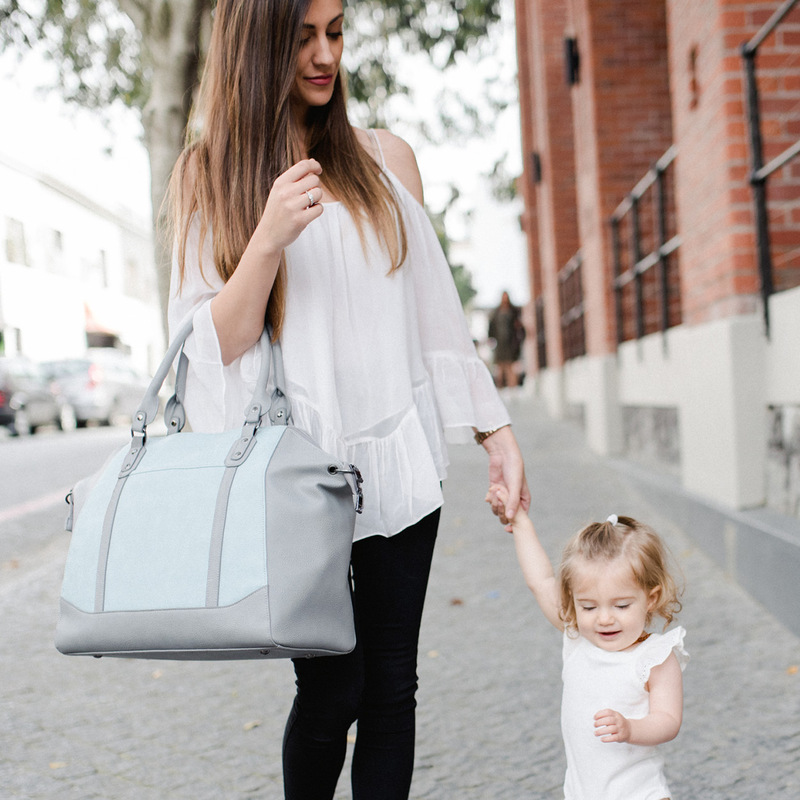 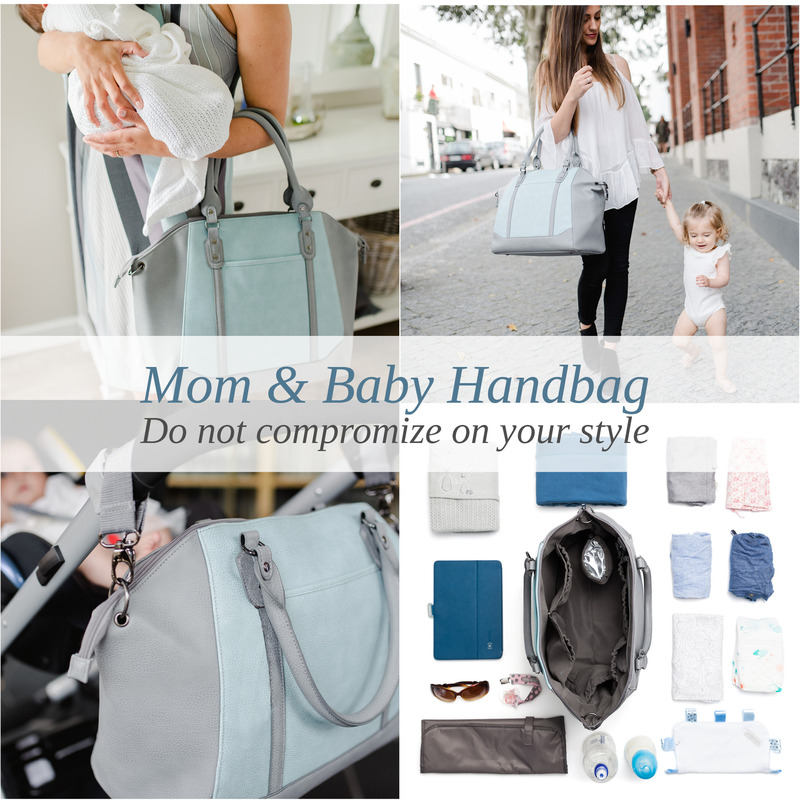 Ultimate function meet effortless style with the Charmaine Mom & Baby Handbag. Classic styling is combined with the perfect organisation on the inside and out. 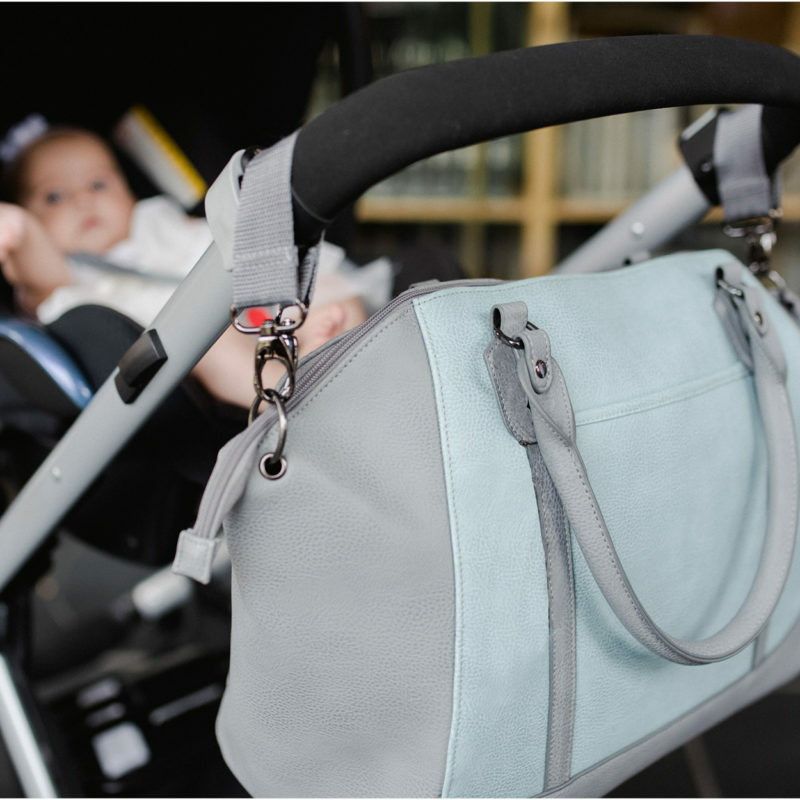 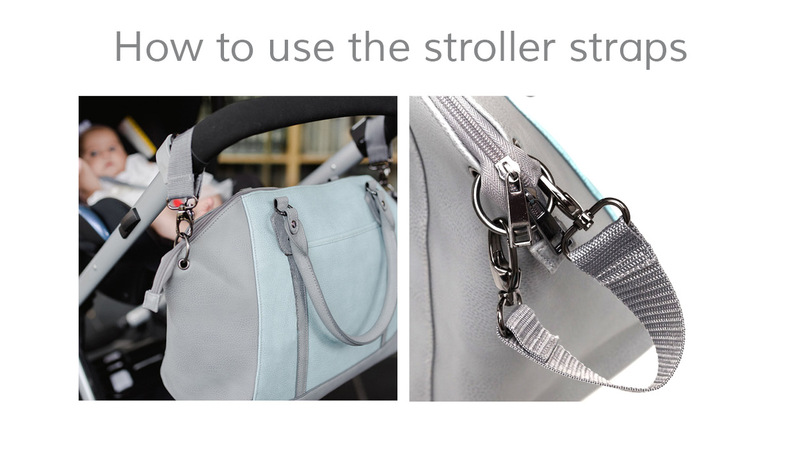 She is packed full of invaluable features such as a removable insulated bottle holder, removable stroller straps, easy access pocket for a mobile phone or tablet on the outside, lightweight gunmetal hardware and much more makes her a wardrobe must have !